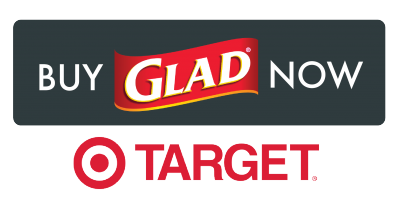 This post has been sponsored by Glad. All thoughts and opinions are my own. This year, football is a bit of a big deal here in Minnesota. You can imagine why :). In my home, we are forever entertaining large numbers of family and friends. I am a huge football fan (did you know that about me?) On Game Day, I desperately want to watch the game and NOT be in the kitchen so I am all about making life easier for myself. 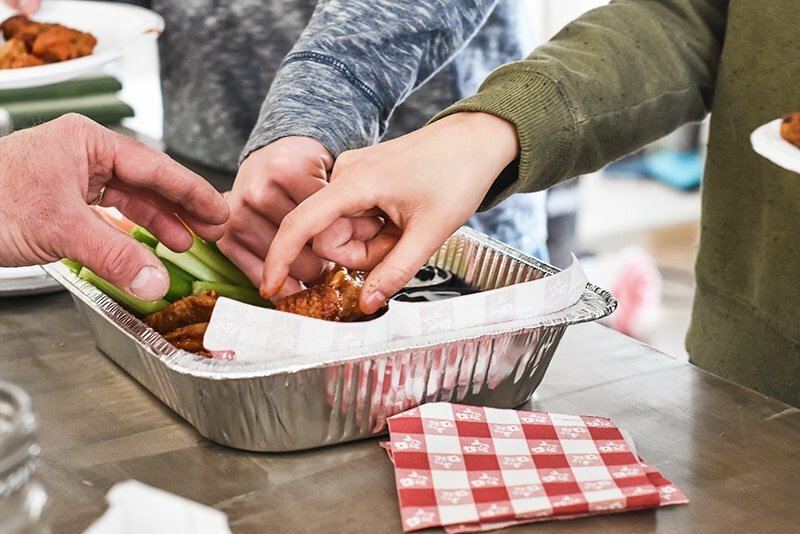 Enter my favorite Game Day entertaining idea: the wings bar. I have gotten the wings bar to an exact science in our home. It takes me zero time to set-up, serve, and clean-up after serving to a large number of people and allows me to focus on what is most important…football. I know, I know, I SHOULD be saying people. And you know I’m all about people. But guys…I REALLY like football. I would like to believe I would shut off the t.v. on Sunday if needed to go hang out with family and friends. But thankfully, they haven’t ever asked me to. Cause gosh…I’m scared to know if I would :). It’s a problem. Disposable serving containers, dishes, and napkins. Ranch or Blue Cheese in little containers. As I was getting these photos together I just realized what a goof I’ve repeatedly made by not making multiple batches of my family’s favorite flavor. 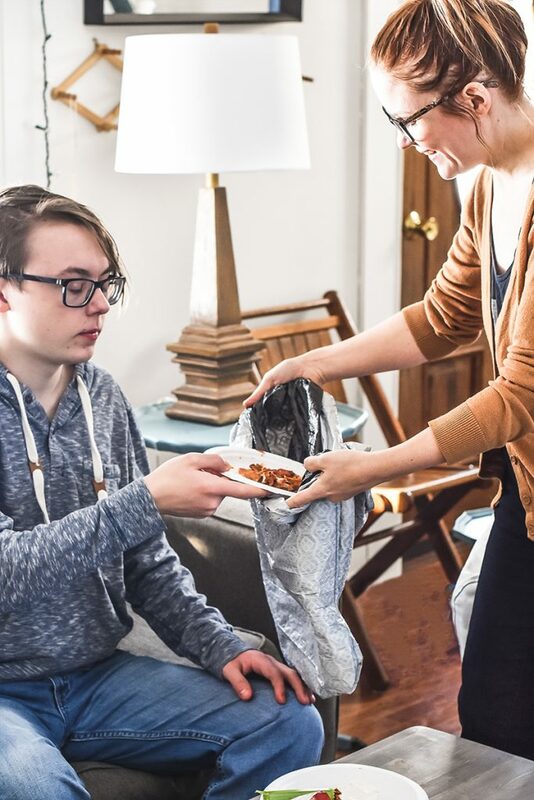 They love the spicy bbq and almost immediately it is gone with everyone grabbing at the same time (like the photo above). Why on earth have I not simply eliminated a different flavor and made more of this one? Doh. The next Wings Bar (hello Feb 4th?) is going to be even easier! 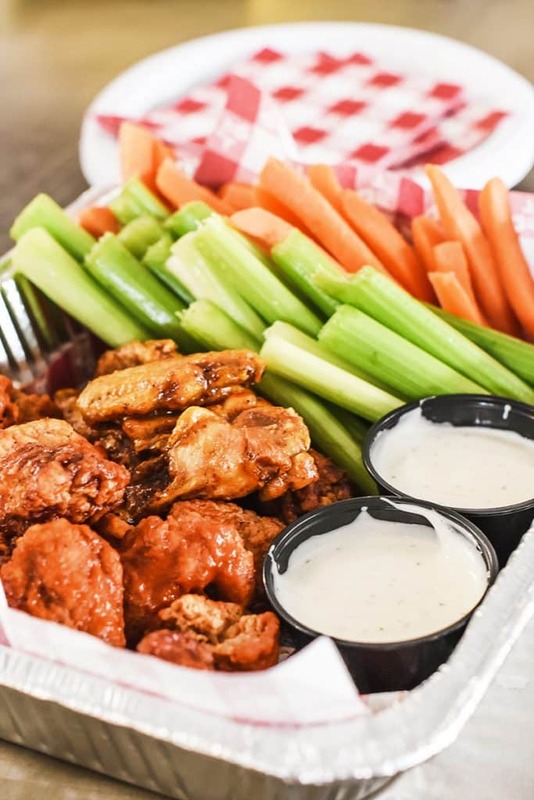 I always include the usual cut celery and carrots served along the wings. 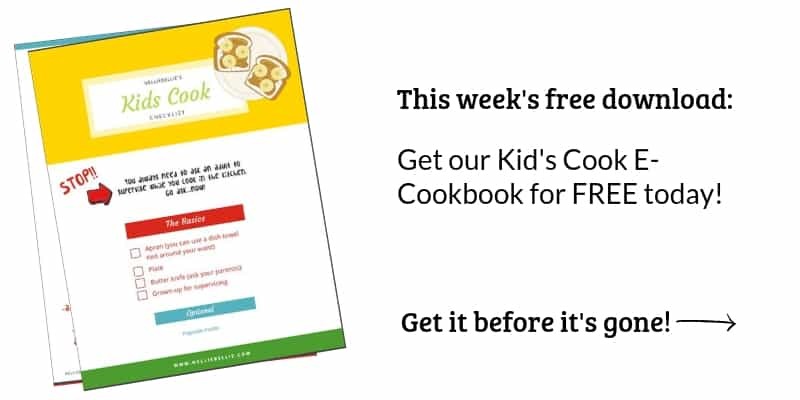 And, unfortunately, I can guarantee my 14 year old son will have zero veggies on his plate :). 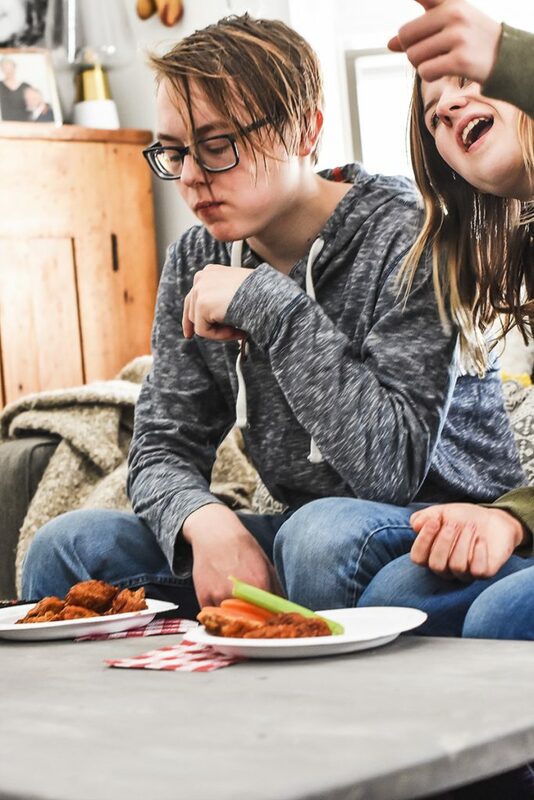 But, a Wings Bar never fails to please everyone (Levi’s face totally doesn’t seem like he is pleased. But he is. This is his pleased 14 year old face. It’s just a wee bit different from his not pleased. But there is a difference :). And if you have a 14 year old son…you totally get it!) and bring them together. We eat and drink and watch the game. 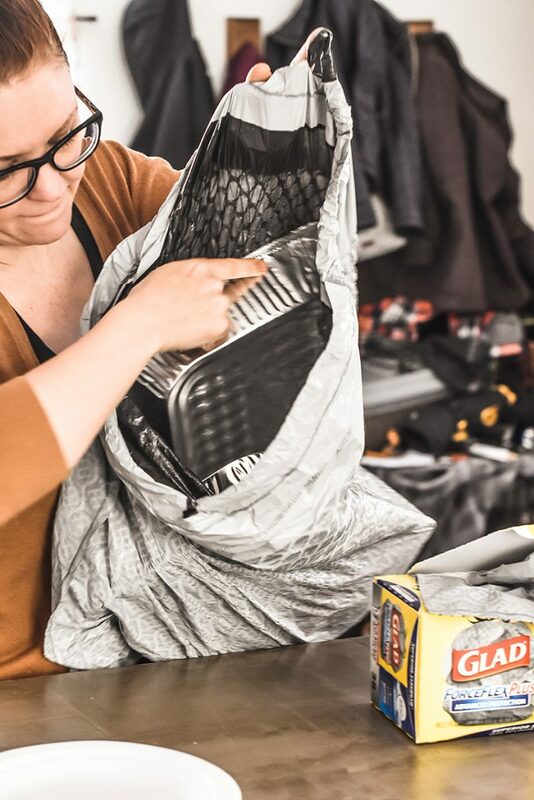 And then I simply walk around (or assign someone) with a GLAD ForceFlex Plus Advanced Protection garbage bag to gather all of those saucy plates and napkins before they make a mess. And the disposable serving containers…they go in there too! Truthfully, this usually happens around half-time, the bag is set on the floor and forgotten (half-time seems to have gotten exceptionally short, hasn’t it?). The bag doesn’t leak or smell or anything…love it! Having company over for Game Day can seem daunting, for sure. But I’m telling you…a Wings Bar is where it’s at. 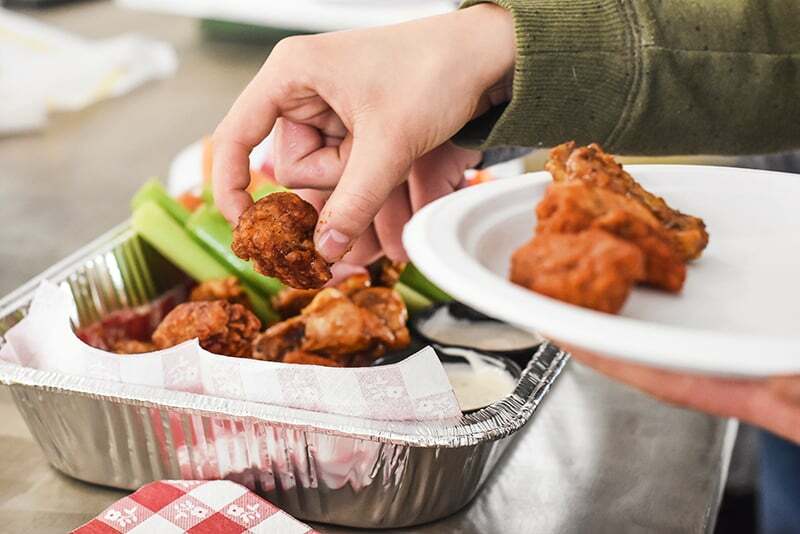 Head to Target for some wings and veggies, blue cheese and ranch, milk (for those spicy wings! 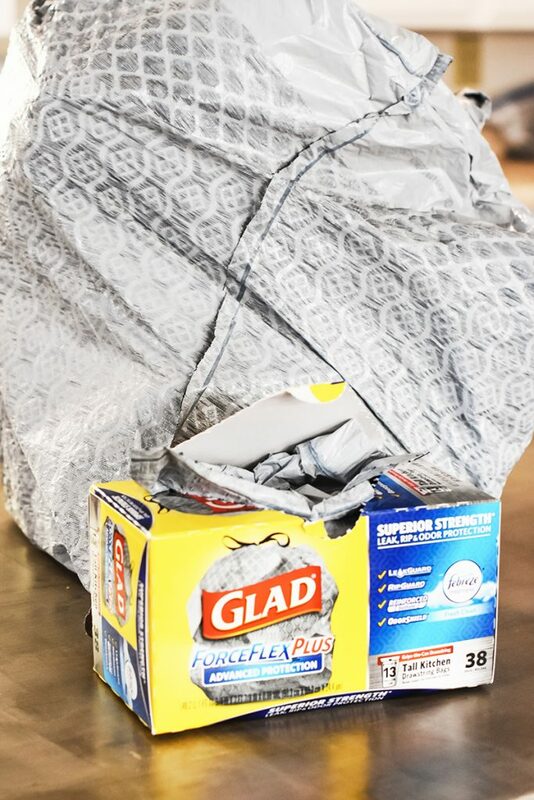 ), some disposable products, and GLAD’s Best Bag Ever and you will be set. 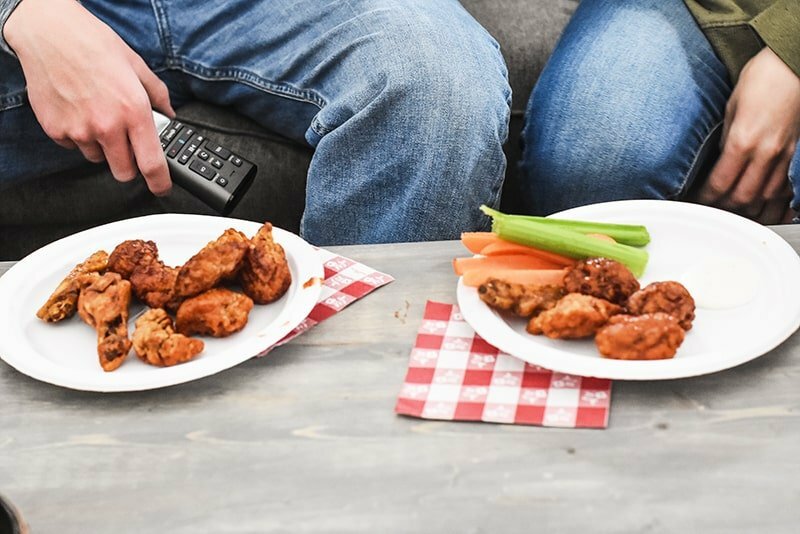 Guests will be happy and YOU can get to watching the game, too.